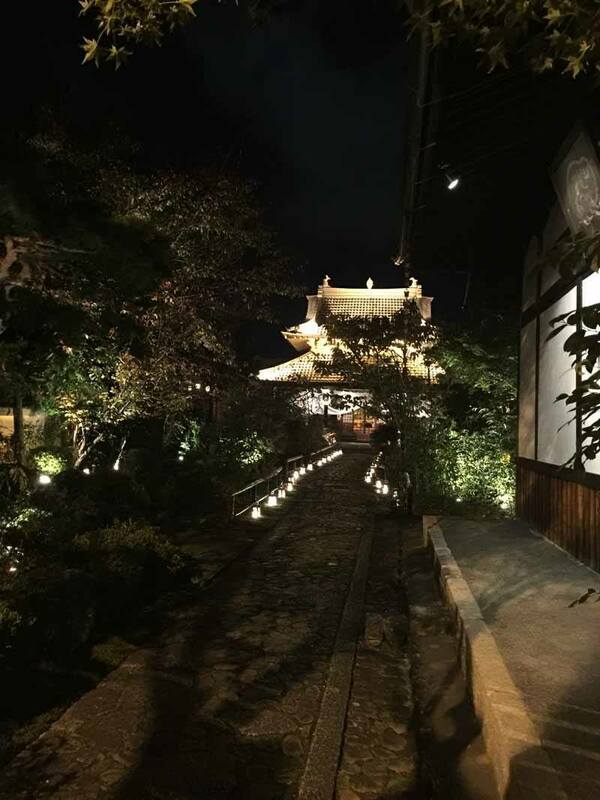 Many temples and shrines in Kyoto are worth a visit after dark. Kiyomizu-dera has an impressive “light up” show, where huge light beams of various colours are pointed high into the night sky. The brightly lit Yasuka Shrine in Gion is very popular and photogenic at night. Kanga-an Temple, however, has an altogether different reason for visiting of an evening: a wonderful hidden bar, deep within the temple grounds. Kanga-an was once a very important temple and for more than three centuries has enshrined Chintakurefushin, the Holy Spirit of Residential Protection. In the 17th century, Emperor Go Mizuno asked the chief priest of Manpuki-ji, an Obaku sect Zen temple in nearby Uji, to build a temple for the purpose of protecting the Imperial Palace in Kyoto. Today, Kanga-an is a little-known temple in a sleepy suburb of Kyoto, and still serves as an Obaku sect Zen temple – albeit with a fantastic vegan restaurant and very special “secret” bar! To get there, take a right out of Exit One of Kuramaguchi Subway Station. At the first corner, turn right. After a few minutes’ walk, you will see the temple’s decorative gate to your left-hand side. 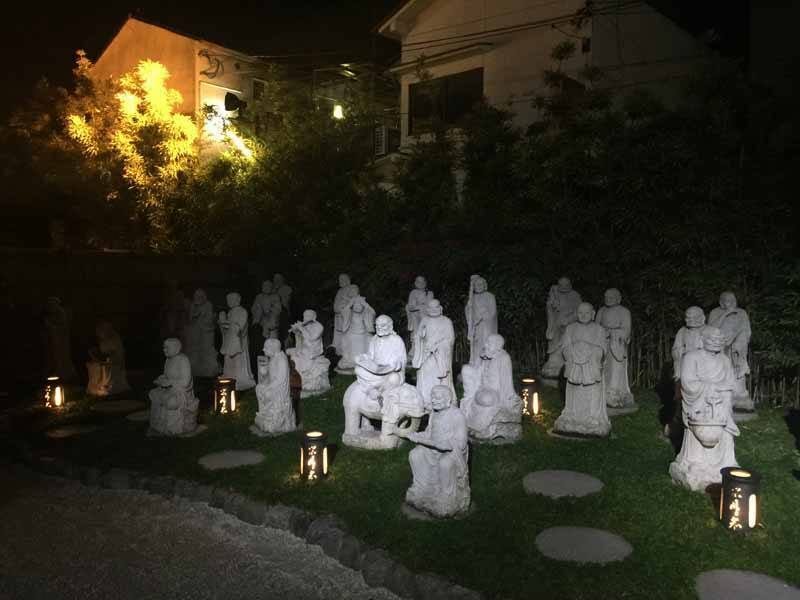 Immediately after passing through the gate, you’ll come face to face with a number of rakan, the most famous disciples of Buddha. 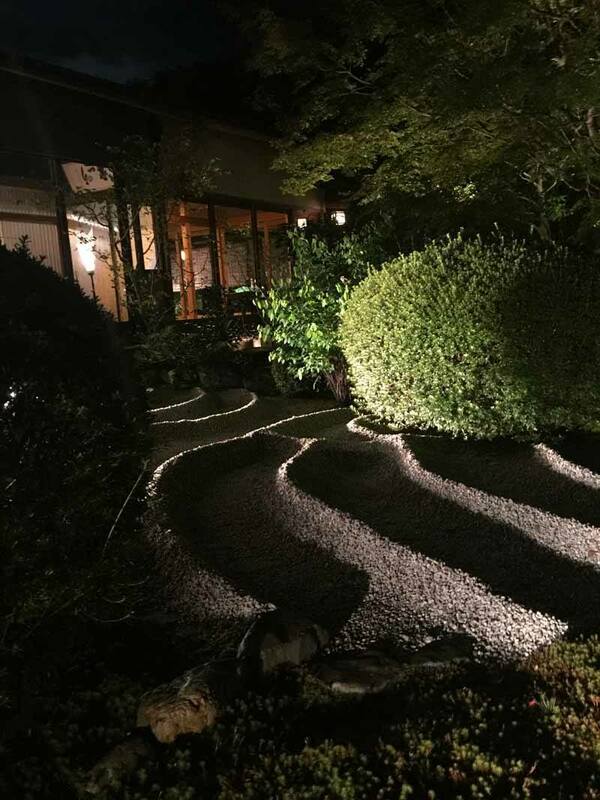 From here, turn the corner and walk along the beautifully lit path towards the main hall of the temple. 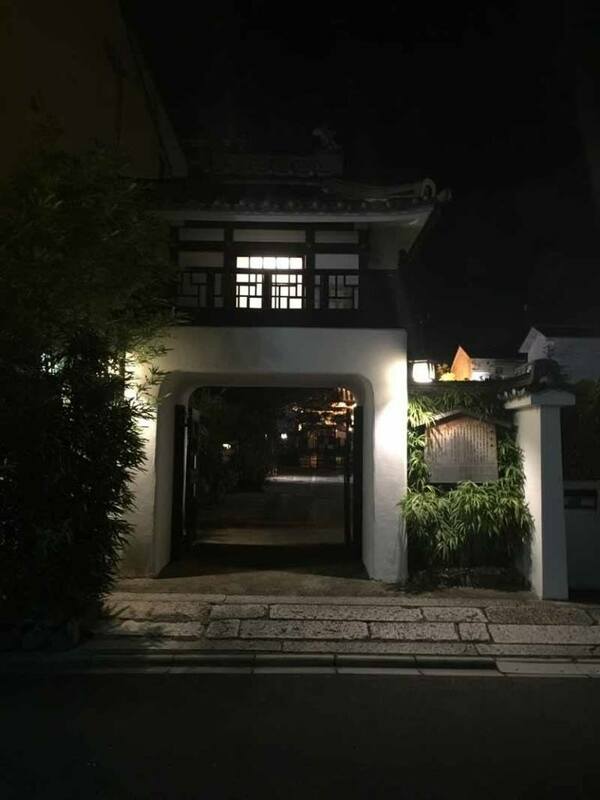 On the left, as you approach the main hall, is an attractive building that serves fucha ryori, a type of Zen vegan food that’s generally considered a bit more more “upmarket” than its more famous Zen cousin, shojin ryori. To the left of the main hall and through a heavy wooden door is the temple’s “secret” bar. Until roughly eight years ago it served as the Head Priestess’s private entertaining quarters, at which time it was renonavated and opened to the public. 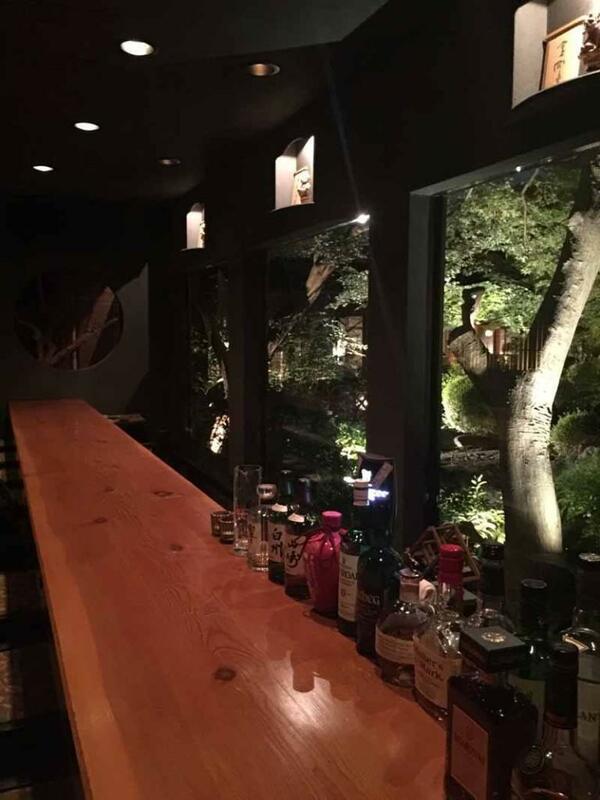 The bar faces the temple’s Zen garden and seats just 10, giving it a serene and relaxing atmosphere. The barman, a gentleman is his fifties, speaks only a little English – however there is an English menu available. 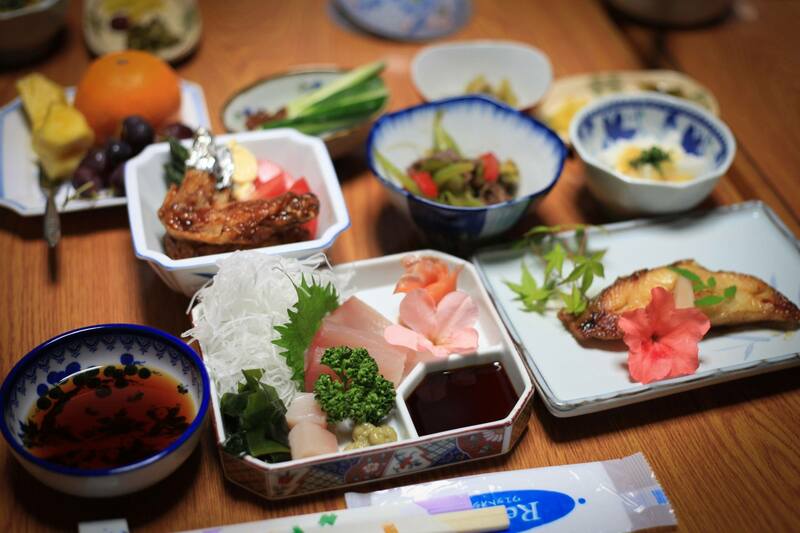 There is a 1,000 yen cover charge and most drinks cost a further 1000 yen each. However, some drinks could cost you a lot more, so be sure to check!! Choose from a selection of beers (including Guinness! ), Japanese whiskeys and sake. The plum wine (umeshu) is very good. 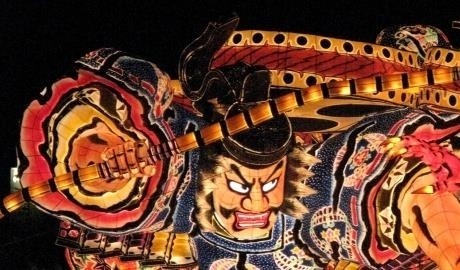 Richard Pearce is a tour leader with InsideJapan Tours, and leads a variety of Small Group Tours across Japan. He lives in rural Tottori Prefecture, in the southwest of Honshu main island.